’Tis the season to be a techie. While students are dreaming of unwrapping the latest gadgets for their personal use, EdTech: Focus on K–12 is here to help teachers keep the halls decked with the best educational technology. Take a look at our mini holiday gift guide for suggestions about tech tools that can spark students’ learning. After all, that’s the true gift that keeps on giving. For teachers with large (or noisy) classes, Crestron Electronics’ FreeSpeech Wireless Microphone makes for a sweet stocking stuffer. The full-frequency response technology reinforces natural speech, encouraging the full attention of students in even the farthest row. 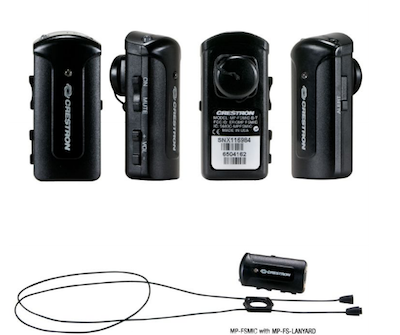 With a magnetic lapel clip and lanyard, the lightweight device is the perfect hands-free accessory. The minute the bell rings, students should be ready to start class. 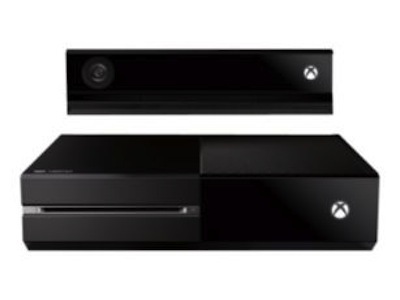 Commanding their attention will be easy with the new Microsoft Xbox One interactive gaming console, which can switch from TV to movies to music to games with a simple voice command. 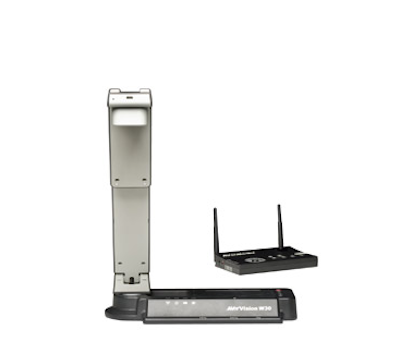 Students will be full of good cheer with the AverVision W30 wireless document camera at their fingertips. The untethered device can roam freely about the classroom and beyond, projecting 30 frames per second in color from its high-resolution camera. Recording and remote control features help create an unforgettable learning experience. 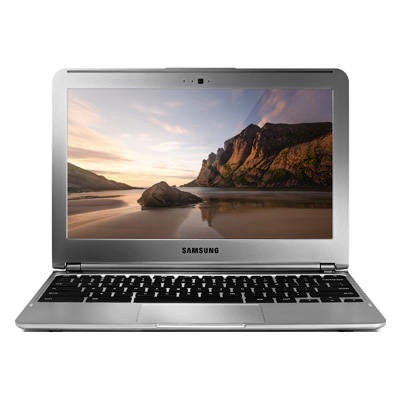 Choirs have been singing the praises of Chromebooks this year — EdTech K–12 included. From its effortless delivery of online assessments to the innumerable teaching opportunities available with Google Apps for Education, this affordable, ultra-slim tech tool is a must-have this holiday season. Promethean’s interactive whiteboard system is a top-tier teaching resource that will enrich students’ everyday life in the classroom. 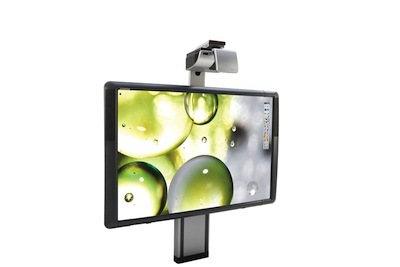 Its multitouch functionality and accompanying ActivPen, supplemented with ActivInspire and ActivOffice software, offer creative and collaborative learning opportunities. These are five of our favorites. What classroom technology has made your holiday wish list this year?